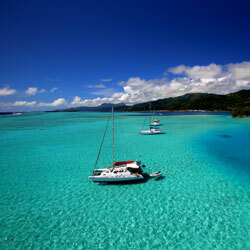 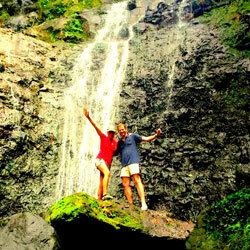 Yacht charter in Tahiti, 10 days, crewed catamaran. 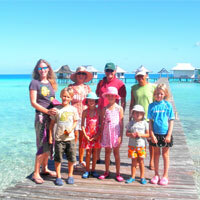 This cruise from Tahiti takes you to the discovery of the Society Islands. 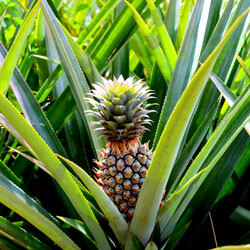 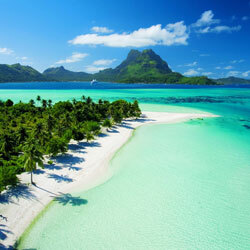 Starting with the discovery of Moorea sweet, the sister island of Tahiti, with its mountains that plunge into the lagoon. 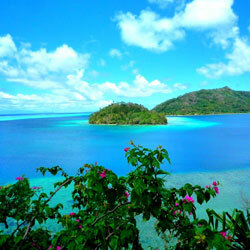 The cruise continues with Huahine Island woman and her dream moorings. 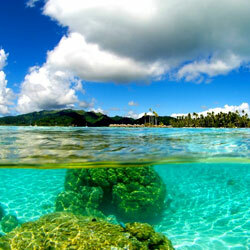 Raiatea, the sacred island, gives you the opportunity to discover the famous Polynesian valleys, Tahaa and its magnificent coral garden before heading to Bora Bora and most beautiful lagoon in the world. 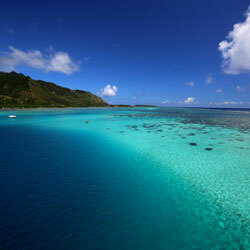 From the Taïna marina we cross the channel to rally Moorea and North bays lavish environment. 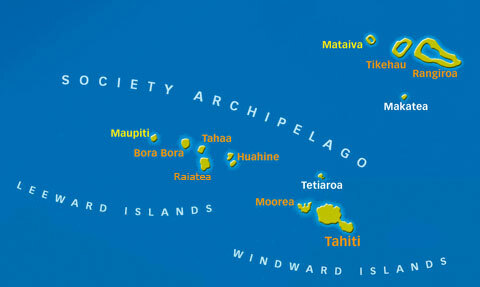 After a shore visit, night sailing to reach Huahine and beautiful anchorages. 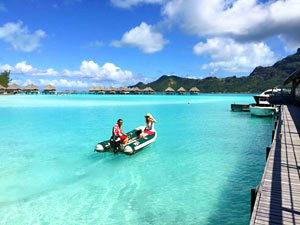 The sweetness of life unique to Tahiti and reception of Tahitian transports you to paradise. 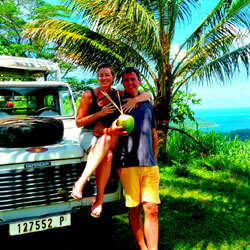 A Raiatea Tahaa, the local guides will share you the culture and history of the islands of Tahiti via 4x4 tours and hiking. 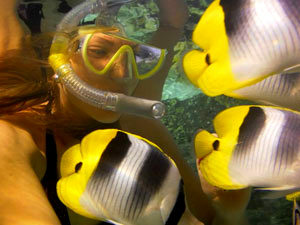 A snorkel in Tahaa coral garden to admire the beauty of the underwater islands of Tahiti before joining Bora Bora where you admire the most beautiful lagoon in the world with these shades of blue and turquoise. 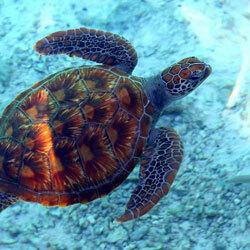 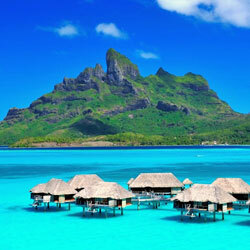 This cruise from Tahiti to Bora Bora is available from € 2,700 per person based on a reservation for 2 adults.